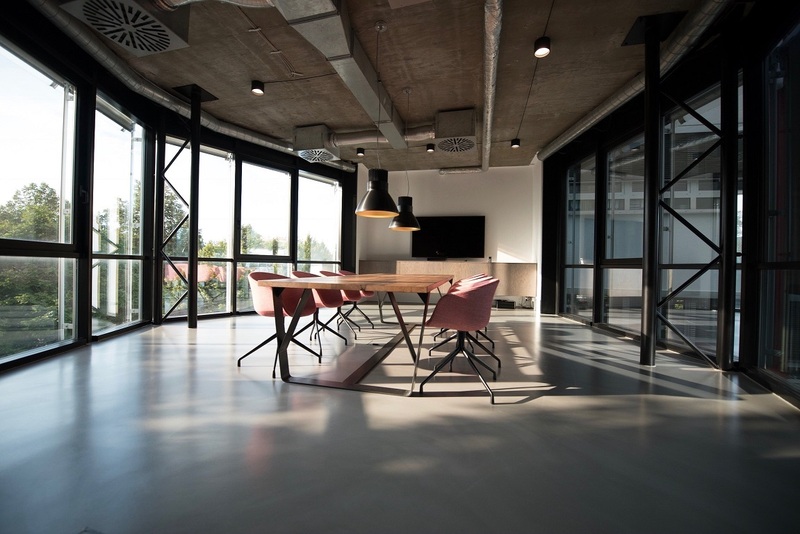 Our cleaning team in Surrey are the perfect choice for any business looking for a commercial cleaning service in Guildford. With years of experience and the ability to consistently meet our high standards, we know that they’ll provide you with the service you’ve been looking for. Whether you’re a small or large business we can tailor a service that’s perfect for you.